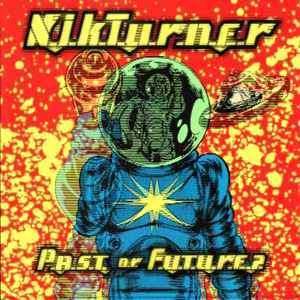 Nik Turner ‎– Past Or Future? Comes in Multi-Image™ jewelcase with cover artwork that animates when tilted. and Track 4 recorded at Emo's, Austin, Texas on 5th July 1995.